Congratulations to the Junior Girls Volleyball players! The girls finished 2nd over the weekend in the local Spike Pink Tournament at Sa-Hali. Well done ladies on your fine play. 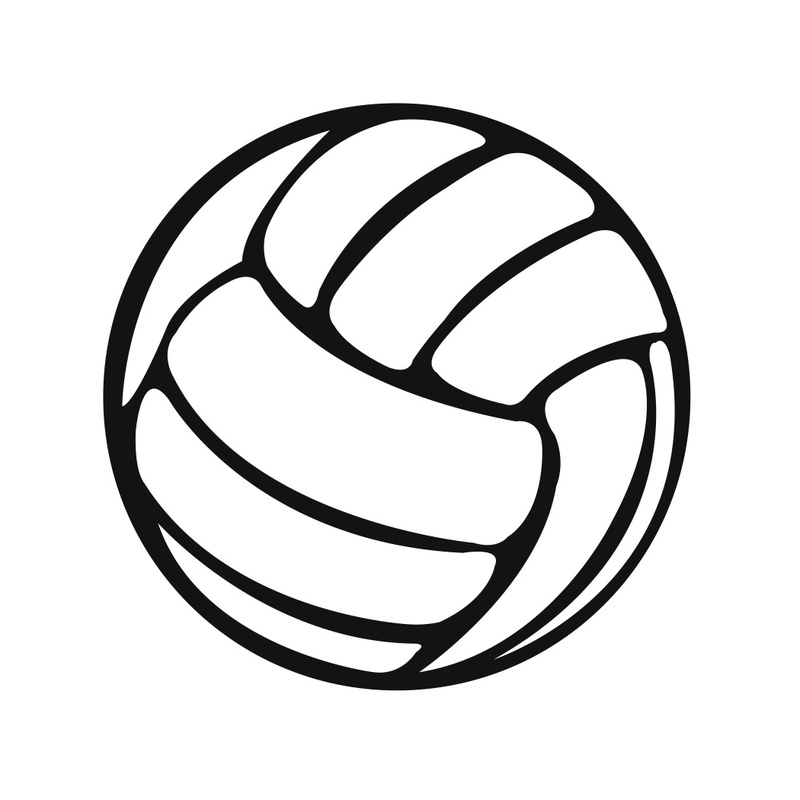 The Senior Girls Volleyball team will be hosting the AAA Okanagan Interlock tournament on Friday October 19th here in our gym. Come out and support our girls. Games are all day starting from 9am, last game beginning at 4:30pm. Senior Boys Soccer will continue their league play this Wednesday at home. The boys will be hosting OKM at 4pm. Come out and cheer the boys on in AAA League play.